Choosing the most suitable fish for any fish farm or aquaponics system is a very important decision. Some fish species are easier to grow, some are more profitable to grow, and some suit a particular approach to fish culture better than others. Whether operating on a large or small scale; making the right choice of fish type can be the most critical decision, and this is the book to help you make that decision. 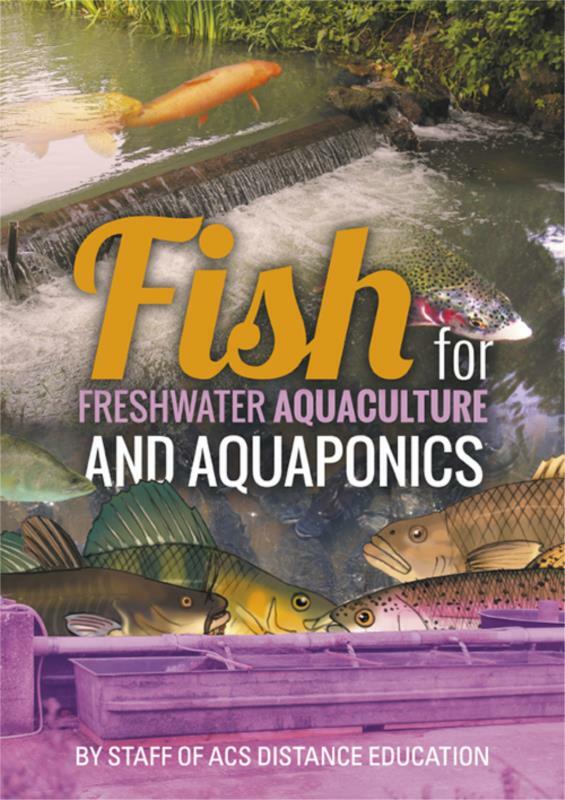 Suitable for amateurs and professionals, a great overview for students or anyone new to aquaculture; inspiring and revealing for farmers who are thinking of stocking a dam, through to home owners considering re-purposing a swimming pool. Could farmed fish from closed systems be better?